In November, a scientist in China claimed he used a tool on the DNA of embryos to design twin girls who were born immune to HIV. That tool left many wondering: How does it alter human genes? Is it OK to alter human genes? Several San Antonio researchers share their thoughts. In July 2018, a San Antonio autism researcher announced an exciting discovery. Hye Young Lee at UT Health San Antonio found she could reduce the exaggerated repetitive behaviors associated with the disorder in mice by "cutting" a specific gene at a location researchers believe cause the habitual actions. 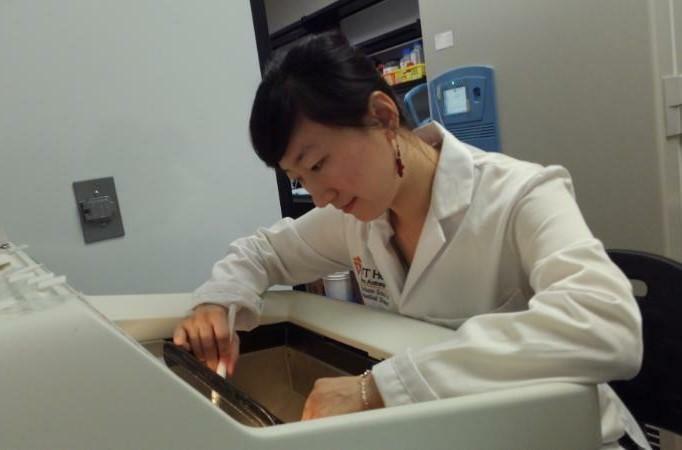 University of Texas Health San Antonio researcher Hye Young Lee in the lab. "This is a breakthrough,” she said. “This is actually the first time in the world that we were able to see that gene editing actually can reduce the symptoms of autism." How do you edit something too tiny to see without an electron microscope? You use a tool called clustered regularly interspaced short palindromic repeats or simply CRISPR. "CRISPR is a bacterial immune system. You know how human beings have an immune system and it protects us from getting a flu or getting a cold?” said Jenny Hsieh, a biology professor at UT San Antonio, who runs the Hsieh Lab. “Bacteria are also trying to fight off things that will kill (them), and that's what CRISPR is." Scientists modified the CRISPR bacterial immune system so it could work in human cells. It includes an enzyme called Cas9 that can cut out pieces of human DNA. WATCH | What is CRISPR? Hsieh, who uses CRISPR in her lab’s study of epilepsy, said researchers will select a gene they want to edit, and they will sequence that gene's DNA to learn its unique alphabet. Then they program CRISPR with what they call guide RNA— a cousin to human DNA that recognizes DNA sequences — to seek out particular letters in that sequenced alphabet. They put those programmed CRISPR molecules into cells with genes they want to change and wait for it to work. "So, just like scissors that can cut a piece of paper, the CRISPR finds the DNA alphabet. It scans it, then it can find a particular letter, and cut it," Hsieh said. But here's the problem. CRISPR can be random. For example, Hsieh said, if a DNA sequence included the word apple, and researchers wanted to cut out the Ps, CRISPR can do that. But if the DNA had other words in the sequence that include the word apple, like applesauce, CRISPR might cut the Ps from that word, too. That can cause unpredictable problems with the way that gene now works. 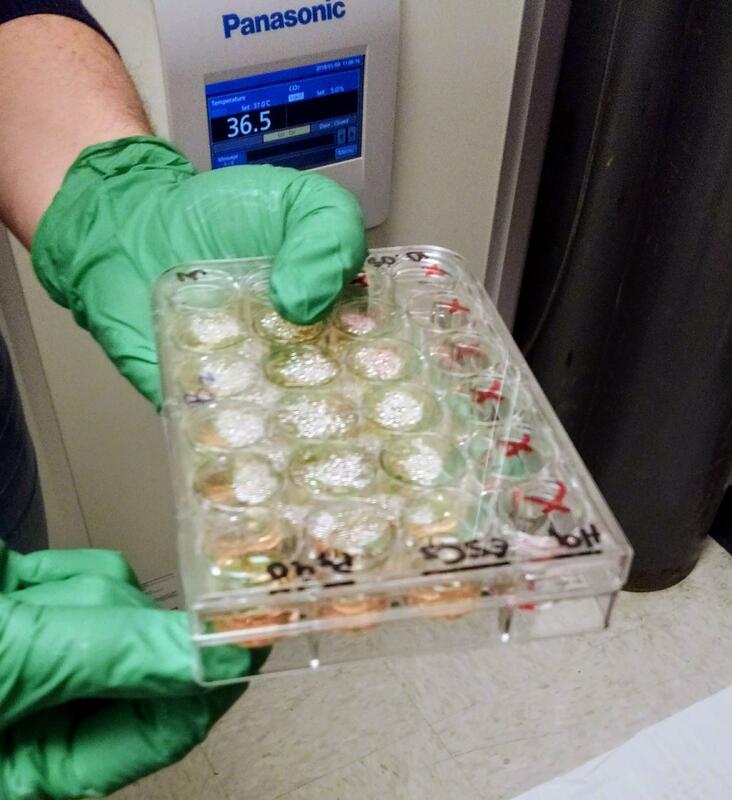 This tray holds tubes of cells that have been treated with CRISPR molecules at the Hsieh Lab at UTSA. They are stored in freezers as CRISPR edits their genes. there's absolutely nothing saying he couldn't do it. At least not yet. "It really is like the wild west because the technology has outpaced our regulation,” Morrow said. “The ethics themselves are fledgling." Morrow says the efficiency that makes CRISPR so appealing to scientists is the very thing that has left medical ethicists and regulators so far behind. "It's so cheap and fast that we can't regulate our way through this entirely,” Morrow said. “There are going to be, as it were, rogue clinicians and researchers and laboratories that are able to manipulate genomes without the oversight of the federal government." But as it is right now, CRISPR isn't ready for use on human embryos, Morrow said. It's not just that it's currently an imperfect tool that can make serious errors, but any changes it makes to DNA are permanent, and the edited genes are the ones you pass down to your descendants. Morrow says there’s a lot to consider ethically about whether you have a right to choose changes for your not-yet-born children and grandchildren. "We can all say I would like my body cells edited when I'm a grown adult so that I can grow longer hair or be taller or maybe be resistant to certain viral infections,” Morrow said. “We can consent to that and take on the risk for ourselves, but embryos cannot. Future bloodlines cannot." An illustration of gene editing "scissors" cutting through DNA. Hsieh, who works with CRISPR every day in her research on epilepsy, agrees with Morrow. She says scientists need to take it slow. 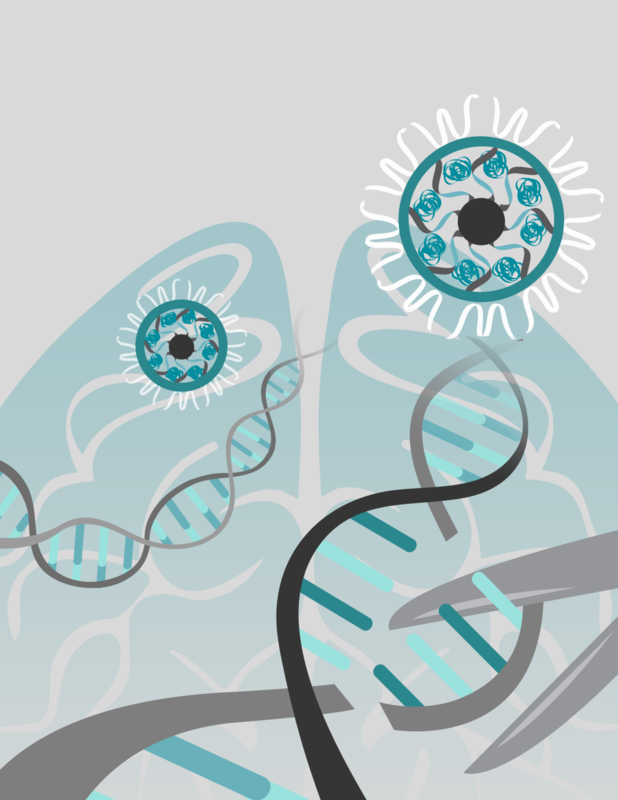 "I want to emphasize how exciting CRISPR is from a research standpoint because genes contribute to not just individual differences like blue eyes versus brown eyes, but also it's the cause of a lot of very devastating disorders,” Hsieh said. “So it would be exciting to have this powerful tool, but we feel, at the very least, there should be guidelines that get established." Lee, who made that breakthrough in understanding repetitive behaviors associated with autism by using CRISPR on mice genes, also thinks scientists using the tool need oversight and guidelines. In the meantime, her research continues, but she said she is not close to taking that final step of altering the genes of humans.